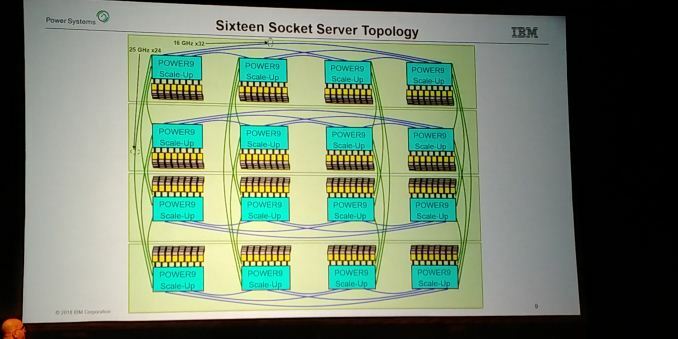 07:58PM EDT - The biggest part of the show are the server talks in the last session of the last day. 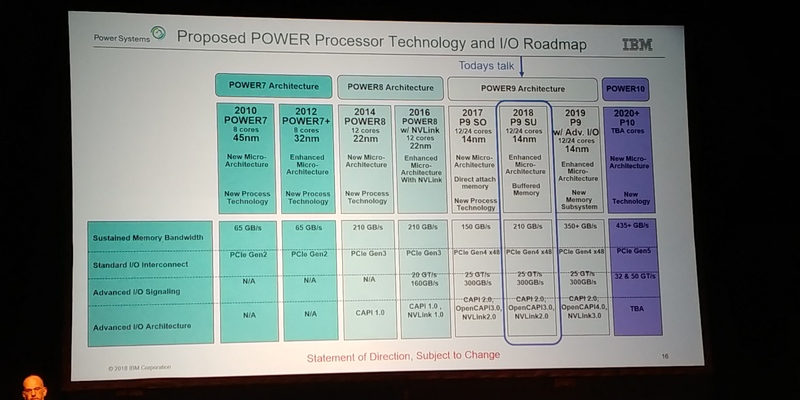 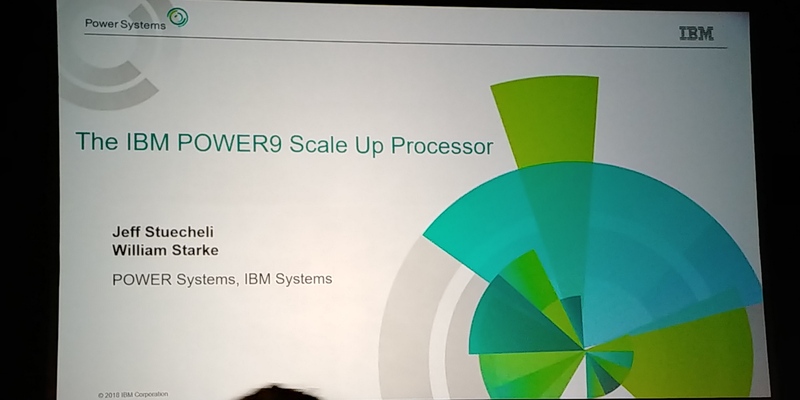 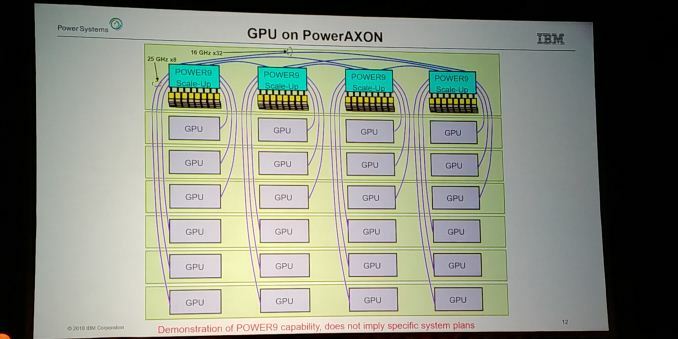 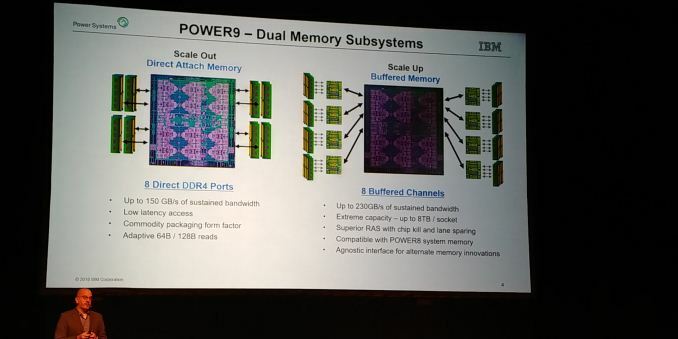 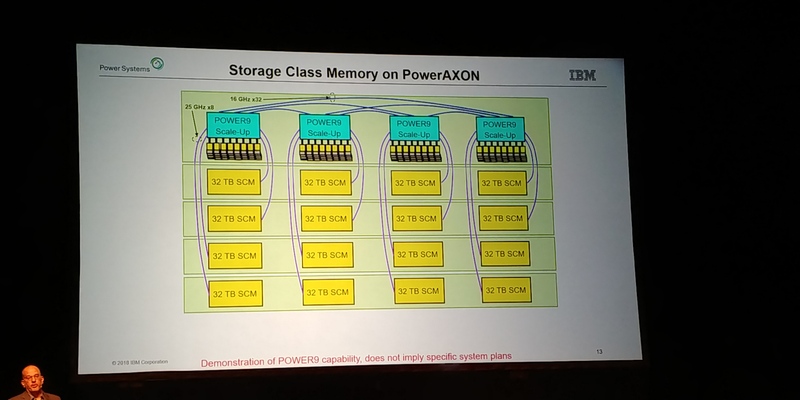 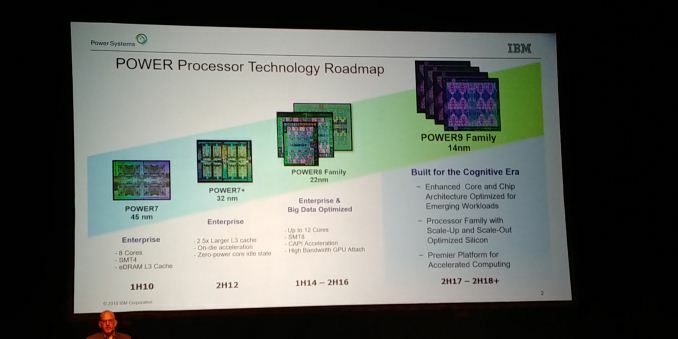 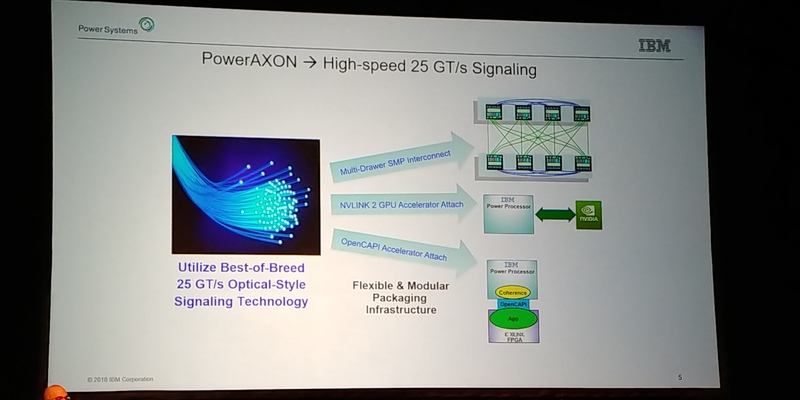 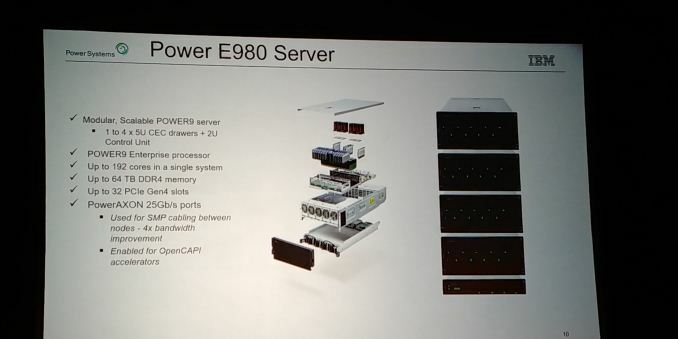 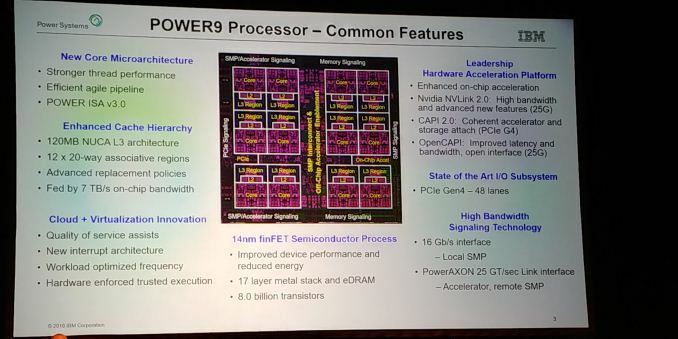 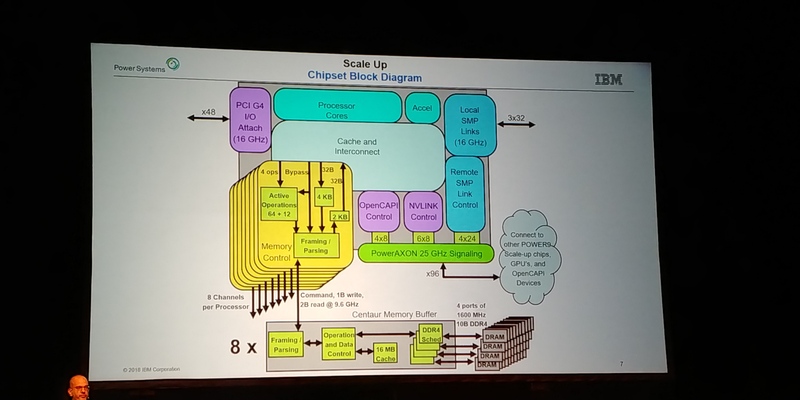 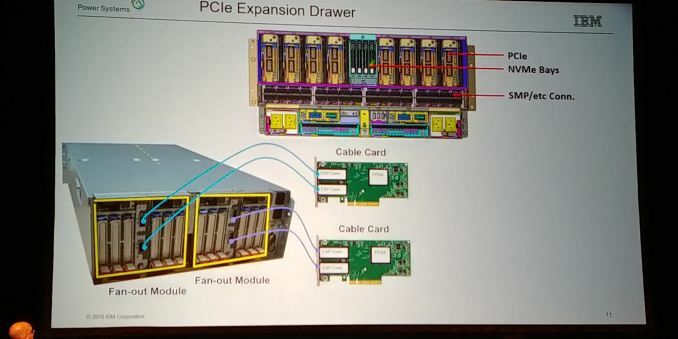 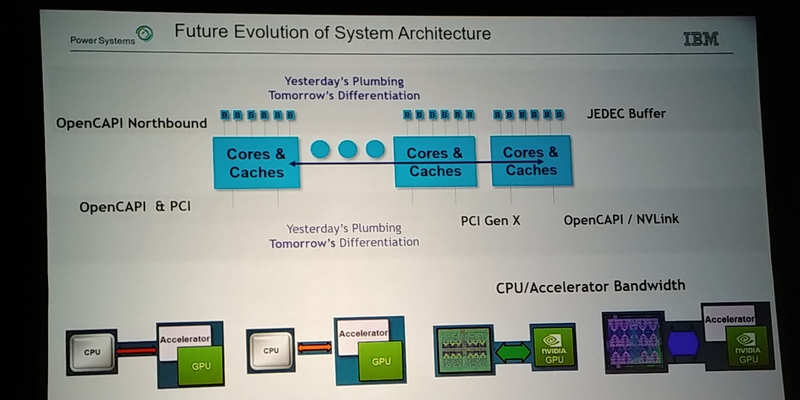 All four talks are worth covering, and the first talk is from IBM, detailing both its newest Power9 'Scale Up' version of its processor family, as well as an introduction to PowerAXON, its new connectivity IP. The talk is set to start at 5pm PT / midnight UTC. 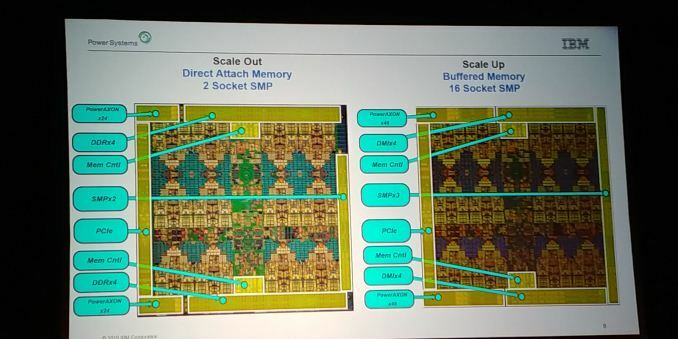 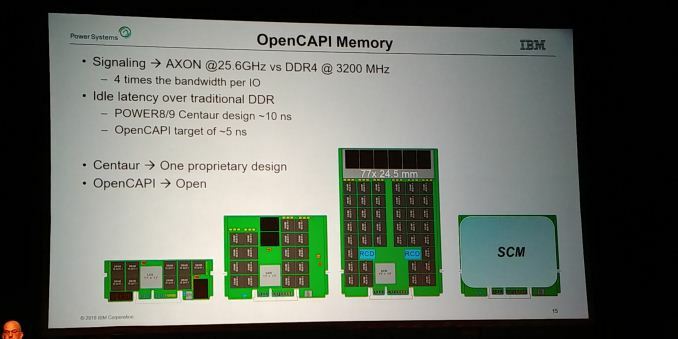 08:11PM EDT - Can build a buffer for DDR4, DDR5, GDDR5, NRAM etc.